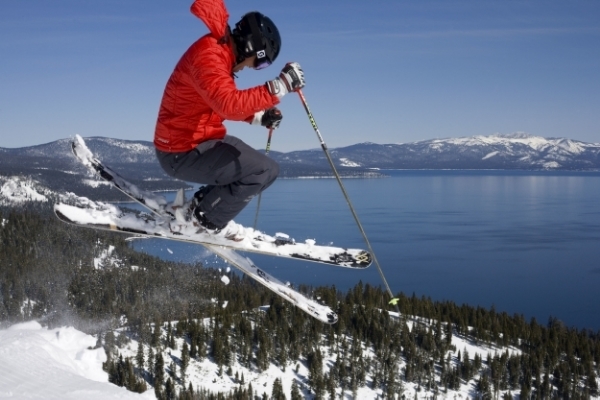 Located on the West Shore of Lake Tahoe, Homewood Mountain Resort has been offering families a boutique winter experience since 1961. Summer operations include hiking, mountain biking, mountain-top Farm-to-Peak dinners, special events and more. The Resort’s recent partnership with the Homewood High & Dry Marina further cements its commitment to becoming a year-round destination offering amazing views, exceptional guest service, and recreational opportunities that span from Ellis Peak to the shore of Lake Tahoe. Learn more at www.skihomewood.com.